It is hard to determine where the future of comics is headed in this growing digital age. The term carries so much flexibility that society will have the ability to push comics toward whatever definition they see fit. 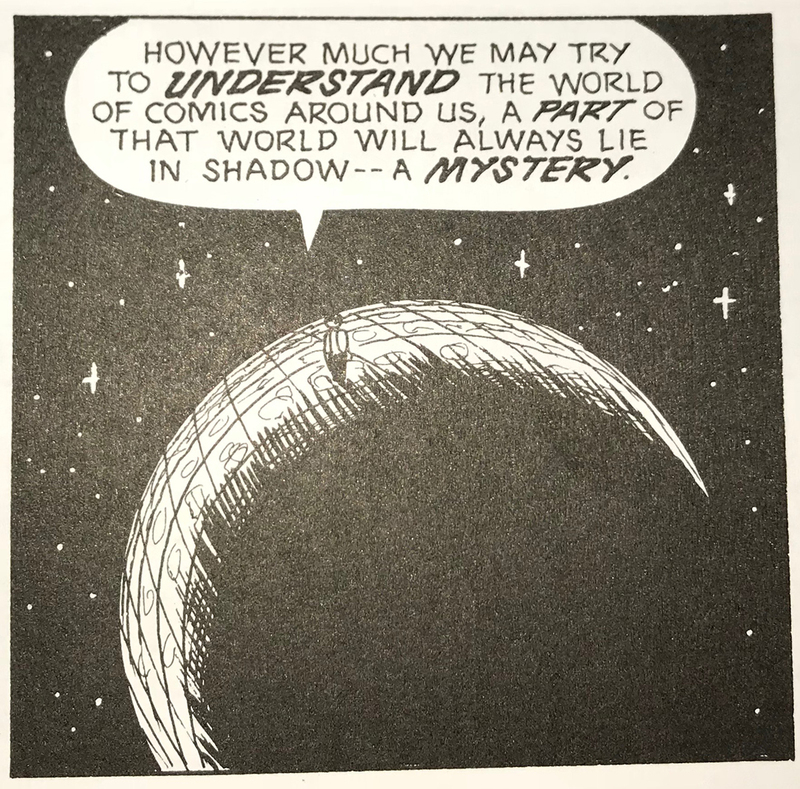 In McCloud’s book, “Understanding Comics,” he discusses the definition of comics and specifically what is not defined. McCloud elaborates on the fact that comics are not limited to superheroes or any specific genre. It says nothing about the materials used or a specific method needing to be followed. The baseline for comics is juxtaposed pictorial and other images in a deliberate sequence intended to convey a message. That being said, I believe the future of comics lyes on the digital platform. I believe it will be a combination of pictures, both still and motion, as well as words and sound effects. I picture a new age of storytelling that will allow the author to play with their audience imagination as much as they would like. I believe this is a plausible direction because it allows for a more customizable experience from the author. My experience reading McCloud’s book differed from reading Eroyn Franklin’s online work mostly because the former was a physical edition. When reading McCloud, I could feel the texture of the pages and my eyes felt like they took a journey across the pages. Reading from a screen doesn’t care the same excitement. I felt as though I was scrolling through a slideshow. That being said, I see potential in the medium of a screen that would make for a more fulfilling read. If motion pictures were added into the comic I believe it would make for a new kind of experience. I am not saying create a full-blown animation but simple actions mixed in with the still photos might be a good technique to utilize. When I think of writing a comic for an audience, I expect to be thinking of a mostly visual storyline. I believe I would start with an image or action in mind and from there create an analog. This method I feel I would be portraying the emotion first and then continue with the thoughts that follow.